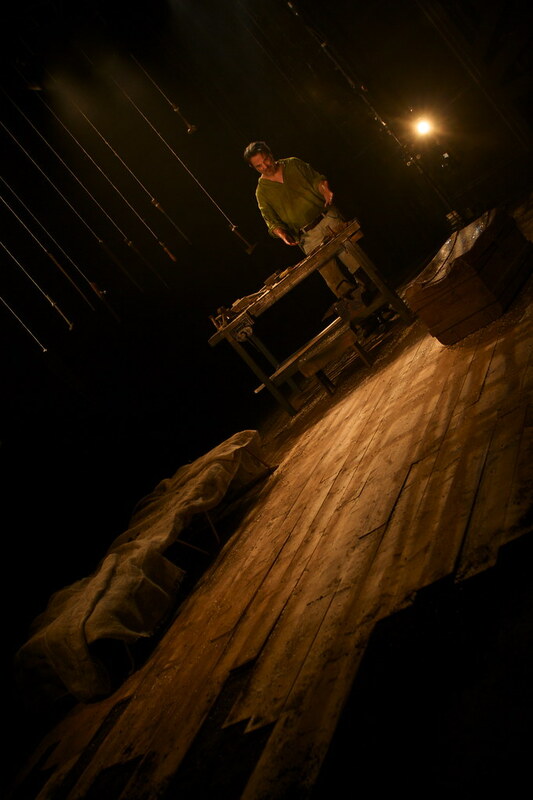 Tinderbox Theatre Company is delighted to bring back Jimmy McAleavey’s first play in the original production from 2009. Surely you don’t think you failed him?’ Who, me? God’s chosen one? The holy stepfather? Of course I failed him. He’s dead, isn’t he?